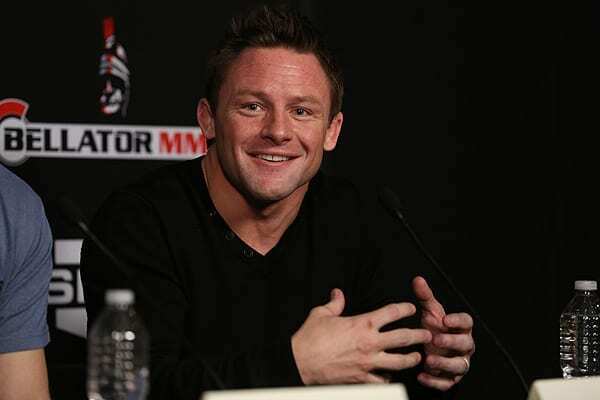 Bellator MMA officials will be making history in December. 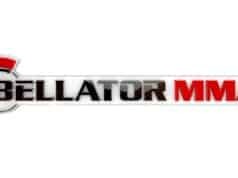 The promotion confirmed to The Dallas Morning News on Monday morning that they would be returning to the WinStar World Casino in Thackerville, Oklahoma for Bellator 166 on December 2 as well as on December 3rd with Bellator 167. 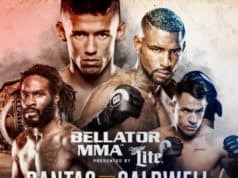 Bellator 166 will be headlined by a title fight rematch as Eduardo Dantas will defend the bantamweight title against former champion Joe Warren. Curran (22-7) is on a two fight winning streak with wins over Emmanuel Sanchez and Georgi Karakhanyan via decision while Teixeira (20-1-2) enters the cage on a three fight winning streak. No other bouts for Bellator 167 have been announced.